Another quick project. 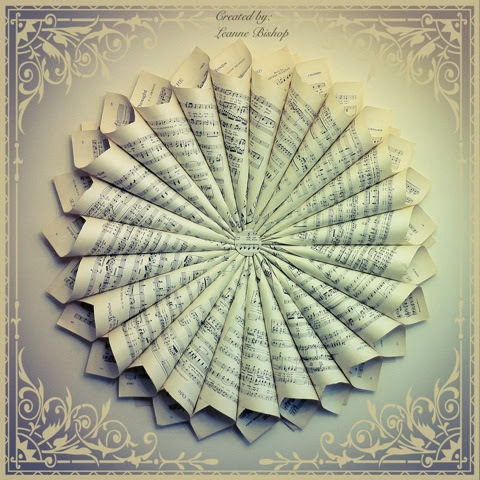 I just had to make one of these vintage music sheet decor wreaths lol!!! Super fast and easy!!! All done during my son's nap! I'm loving it!! !